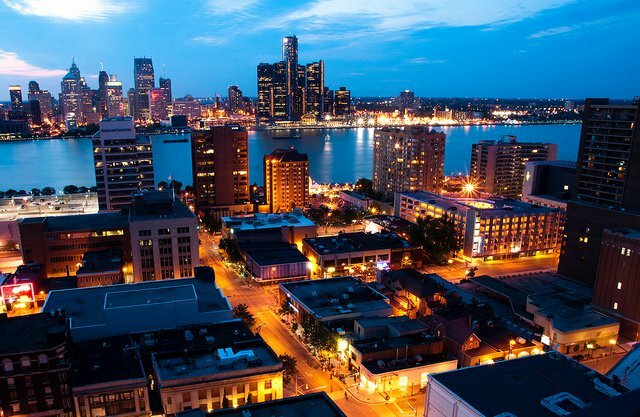 We offer contingency based collection agency services for Windsor Ontario and the surrounding area. Have a business in Windsor and dealing with delinquent accounts? We offer contingency based collection agency services for Windsor Ontario and the surrounding area. We provide debt collection solutions for various industries that include medical, dental, transportation, automotive, manufacturing, gyms, insurance, property management, retail, rentals, marketing and more. We are fully licensed and bonded to work all of Canada. We specialize in commercial and consumer debt collections. If we are unsuccessful in collecting your money, there will be no charge for our service. Doing nothing, won't get your money back.